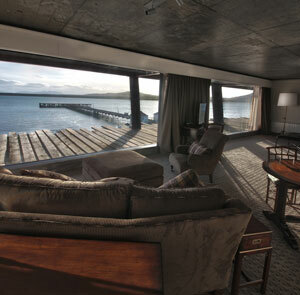 We don’t know what sparked the architectural arms race in Patagonia, but we’re certainly not complaining. These sublime, end-of-the-earth landscapes don’t need much dressing up in the first place. 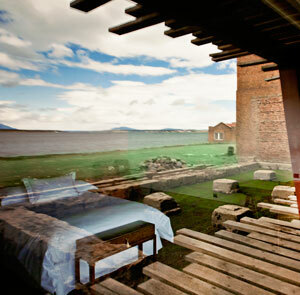 Still, that hasn’t stopped the region’s high-end hoteliers from enhancing the experience by springing for some extraordinarily artful buildings, and The Singular Patagonia, singular though it may be, is no exception to that rule. This one, as it happens, is a restoration job, a total re-imagining of an old cattle processing plant, and a hotel that takes the idea of industrial chic to dizzying new heights. For every piece of vintage machinery or gorgeously weathered brickwork there’s an equally striking modern gesture — though, given the setting, perhaps none more impactful than the guest rooms’ enormous floor-to-ceiling windows. 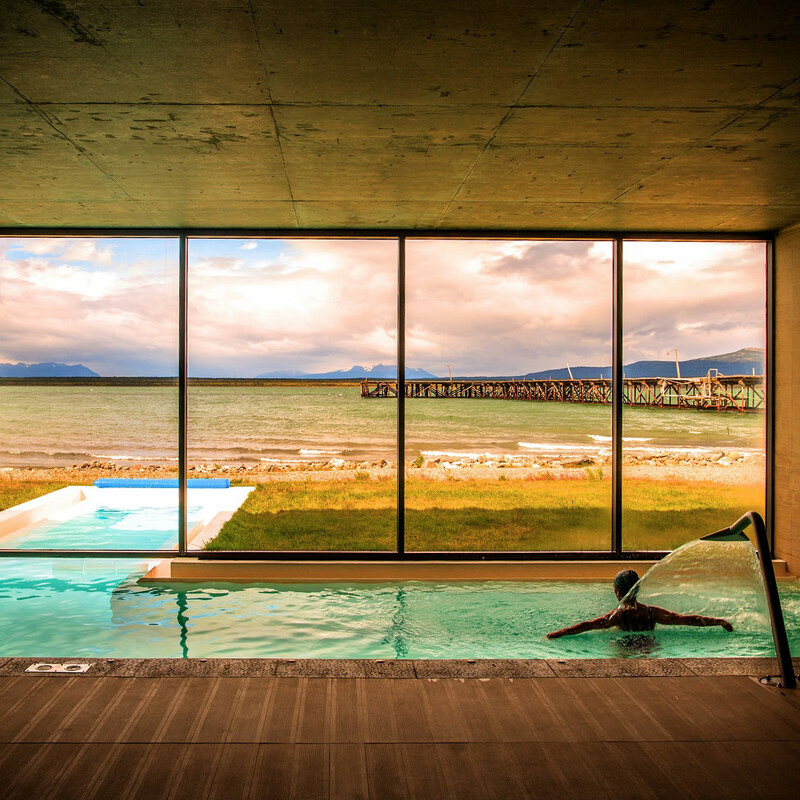 Patagonia’s rugged landscape tends to leave guests in need of some serious physical comforts, and the Singular has them all covered — the fixtures and furnishings are first-rate, the food and beverage programs are of extraordinary quality, and the 3,000-square-foot spa complex is state-of-the-art. It’s got an additional meta-comfort as well, in the form of its all-inclusive policy, increasingly a signal of pure forget-about-it luxury. Here all-inclusive includes not just food and wine but airport transportation and all manner of adventurous excursions, from simple guided hikes to some strenuous treks through Torres del Paine. Simply put, there are a lot of ways to do Patagonia, but Singular is in the very top tier. No regrets, to say the least. Cancellations made up to 15 day before arrival to the hotel: US$ 200.00 per room. \t\t\t\t\t\t\t\t Cancellations made between 14 to 5 days before arrival to the hotel: 50% of the total of the reservation. \t\t\t\t\t\t\t\t Cancellations made between 4 to 0 days before arrival to the hotel: 100% of total stay.